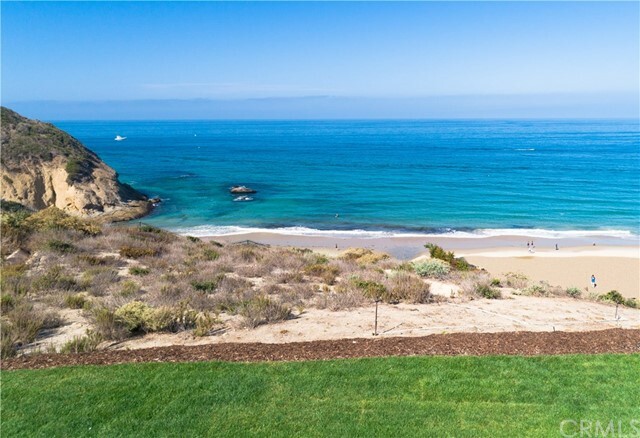 Located on the first row of the south strand, this custom home site offers incredible north coast ocean and white water views. 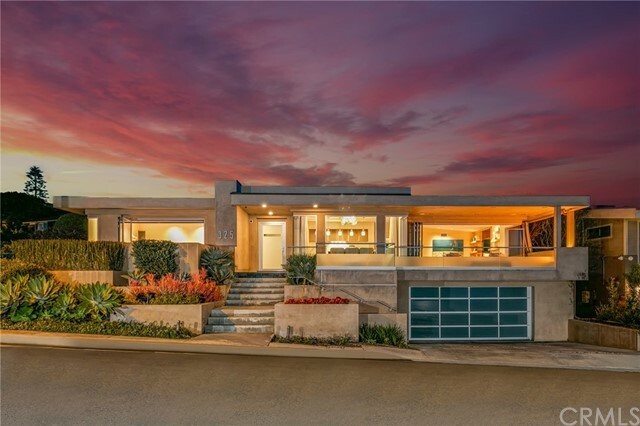 This custom home site is located in the prestigious guard gated community of the strand at headlands, southern california's most elegant beachfront community. 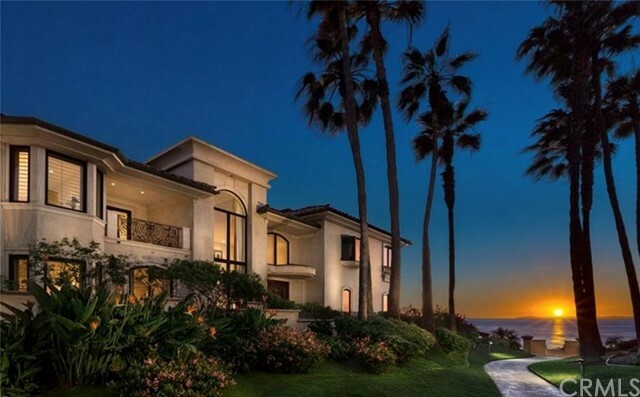 The strand offers expansive pacific ocean and coastline views, situated steps away from 1. 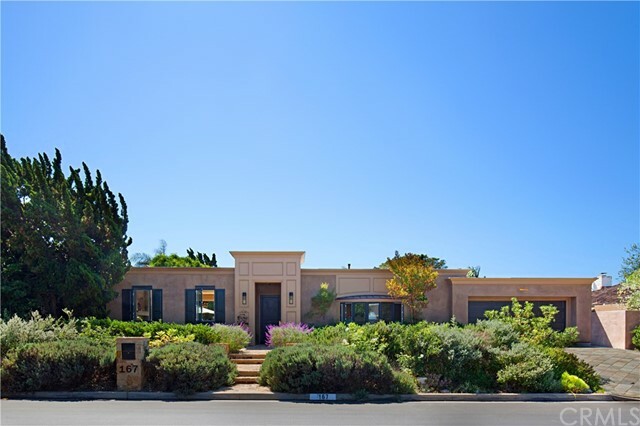 5 miles of strand beach and surrounded by nearly 70 acres of open space, parks, and trails. 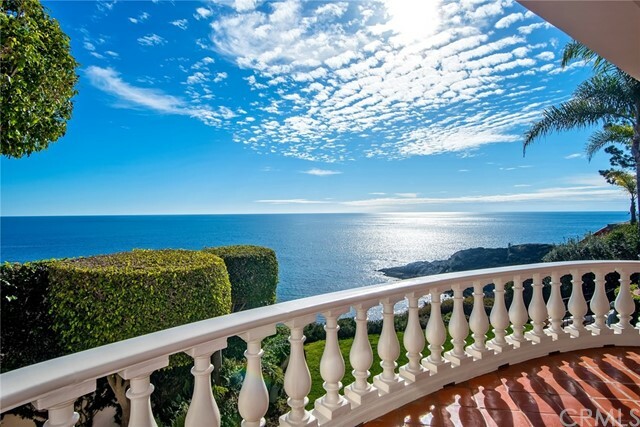 Enjoy the private ocean front beach club with pool, spa, bar & lounge area, and fitness center. 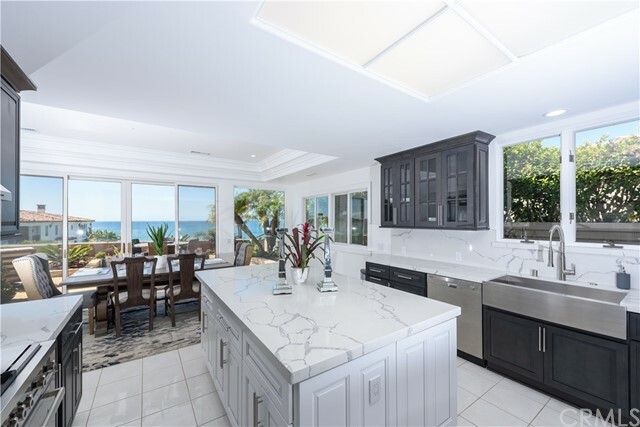 The strand is minutes from laguna beach and orange county's finest hotels - the monarch beach resort, the ritz carlton, and the montage and is in close proximity to the airport, golf course and harbor. Design your own sanctuary on this south strand custom home site. Where the land ends and a new lifestyle begins. 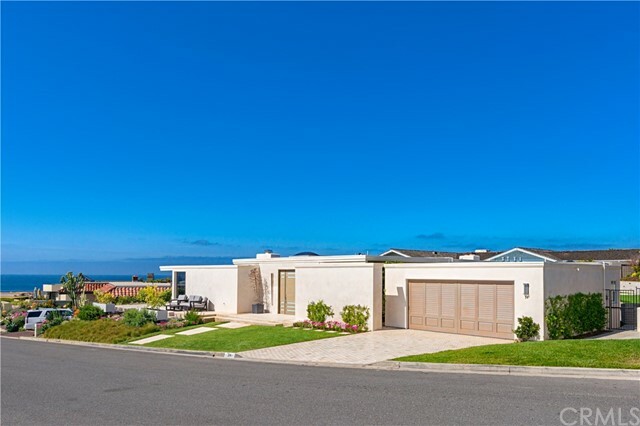 Retreat to your own private haven nestled away on an immaculate stretch of white sand beach community along the magnificent pacific ocean in the beautiful strand at headlands. 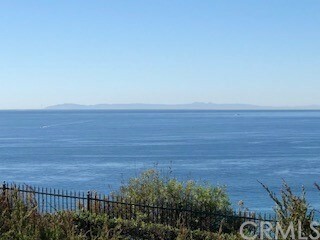 The strand offers ocean and coastline views from catalina to palos verdes. Enjoy the coastal lifestyle with our ocean front private beach club. Imagine exercising with state of the art gym equipment while watching the waves break and panoramic ocean views. 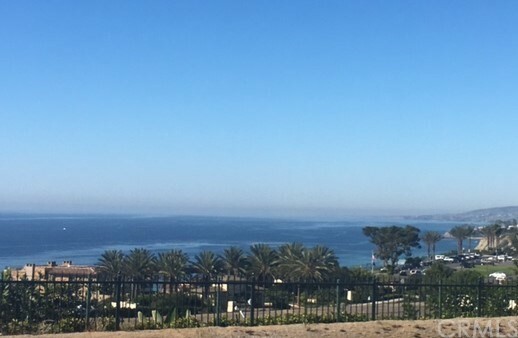 Nature's majesty surrounds you with 70 acres of open space, three miles of coastal trails with ocean view look out points and more than 1. 5 miles of white sand shoreline. This lot has hoa approved new architectural plans approved by the strand hoa for an amazing 6,400sq. Ft home! Build or modify this design or create your own; all styles of architecture are allowed at the strand. Enjoy the privacy and safety of a gated community with guard service. 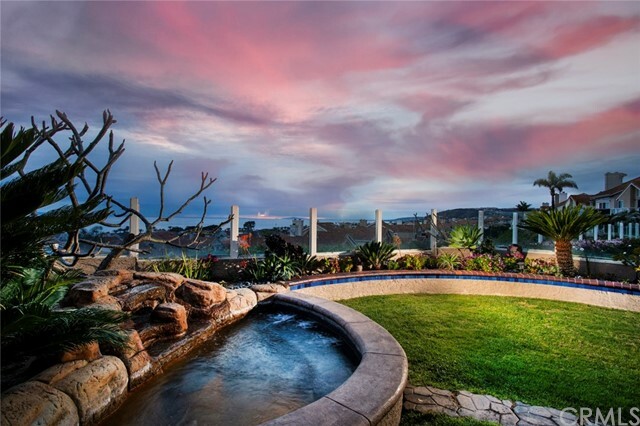 Dana point harbor, restaurants, resorts and golf courses within minutes.